» Can I File Bankruptcy Without an Attorney? When Congress changed the bankruptcy laws in 2005, they made filing for bankruptcy extremely complex and complicated. The fact is that is it is extremely difficult to file for bankruptcy without an attorney. Recent figures indicate that about nine out of ten self-prepared bankruptcy petitions are dismissed because the “pro-se” debtors did not properly fulfill their obligations under the new bankruptcy laws. “Pro-se” is the Latin legal term for someone who is representing himself or herself without a lawyer. Filing Bankruptcy on Long Island without an attorney is further complicated because in addition to attending to obligations under the federal bankruptcy laws, you must also adhere to the Local Bankruptcy Rules for the Eastern District of New York. 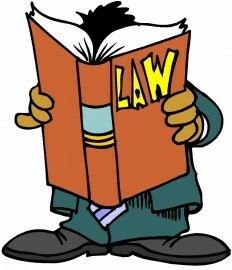 Filing for bankruptcy is much more involved than reading a “How to File Bankruptcy” book. It takes a keen understanding of federal and state law. Many debtors who represent themselves are not aware of what assets they can protect, and what assets they cannot protect. I have seen many a case where the trustee has taken assets from a pro-se debtor because they were not exempt and protected. Every person filing bankruptcy must complete the means test and must do so properly. If the means test is not prepared the right way, it can constitute grounds for the Bankruptcy Court to dismiss your case. The means test is one of the most involved and controversial aspects of filing bankruptcy today. See: Deciphering the Plethora of Means Test Cases Across Many Bankruptcy Courts. Click here to see a variety of articles about the bankruptcy means test. 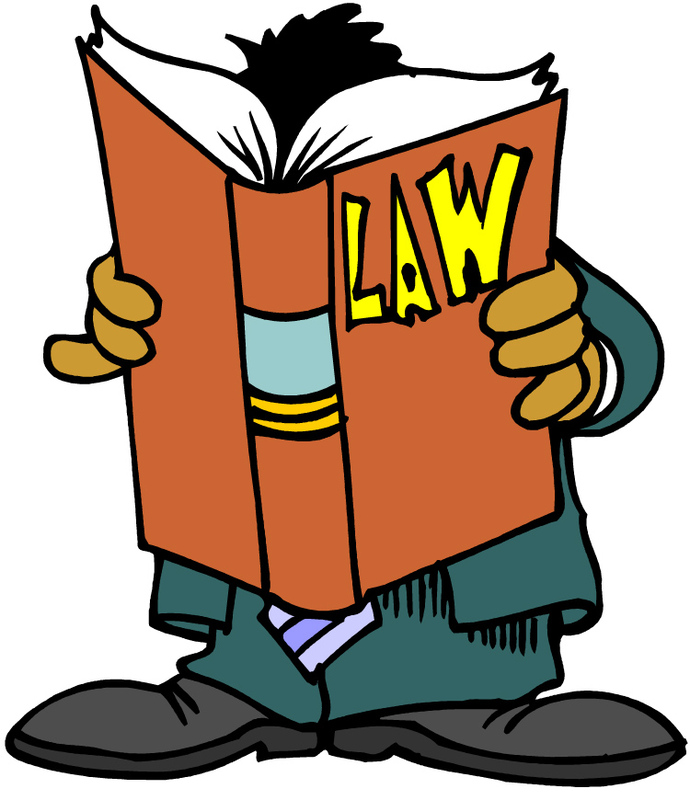 The new laws also require that a debtor provide a number of documents to the trustee in a timely fashion. I have observed that with a great number of pro-se Chapter 7 filings, the trustees have refused to examine the debtor because the debtor failed to provide the proper documents. In addition, I have never, ever seen a Chapter 13 pro-se debtor who provided all of the necessary documents to the Chapter 13 trustee when they were required to do so. Finally, if you do not file other mandatory documents with the court on a timely basis, the court will dismiss your case. The petition, itself, is rather complicated. With most of the cases we file, the petition is close to 50 pages long. You must also understand what particulars about your financial situation to include. For example, What Income Has to be Disclosed in a Bankruptcy Petition? An experienced bankruptcy attorney will know how to quickly and efficiently put together your petition, file your case in the proper way, and then represent you in Court. When it comes to seeking to eliminate a substantial amount of debt, it makes sense to do it the right way. Many experienced bankruptcy attorneys, such as my Long Island Bankruptcy Law Office, offer free consultations. Please see the much more detailed article I wrote last year: Bankruptcy Attorney Representation — How Important Is It? What Are Your Rights If a Creditor Violates the Automatic Bankruptcy Stay?